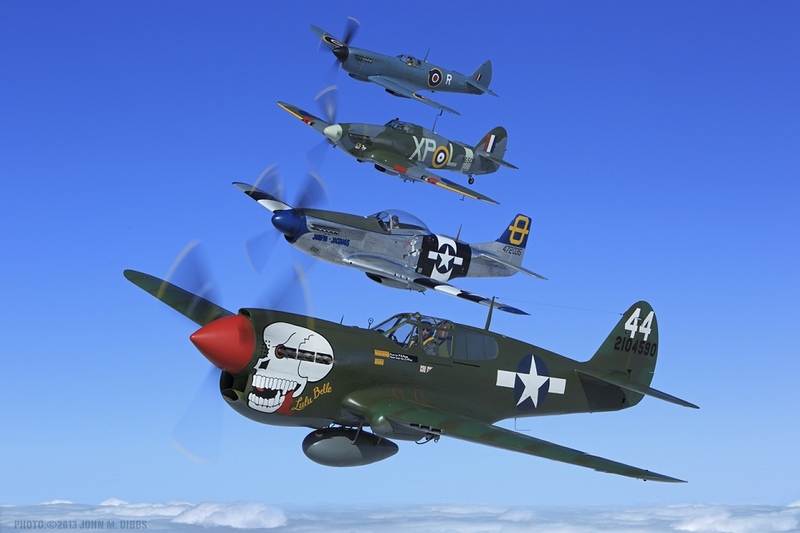 The Hangar 11 Collection based at North Weald in Essex, comprises two superb airworthy examples of legendary World War 2 fighter aircraft, each with extensive wartime histories. 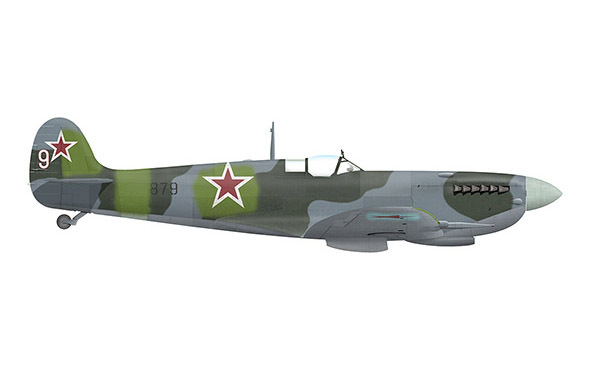 Plus another rare PR MK IX Spitfire PT879 currently in restoration but more about that below. These special aircraft are regular participants on the UK and European Airshow scene under the Hangar 11 umbrella, operated by Peter Teichman and a selected few of the finest and most experienced display pilots in the UK. 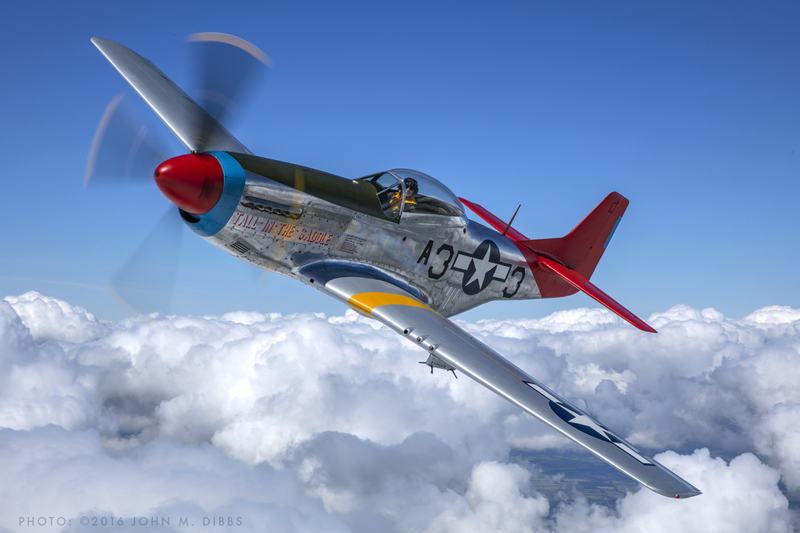 North American P-51D Mustang 44-72035 "Tall In The Saddle"